In December, DELTA legal welcomed attorney-at-law Zuzana Divišová, who will strengthen the firm's compliance and regulatory practice. Zuzana specializes mainly in corporate compliance, data protection regulation and labour law. She has provided legal services in the area of GDPR implementation in company processes to major clients in the retail, media and non-profit sectors. 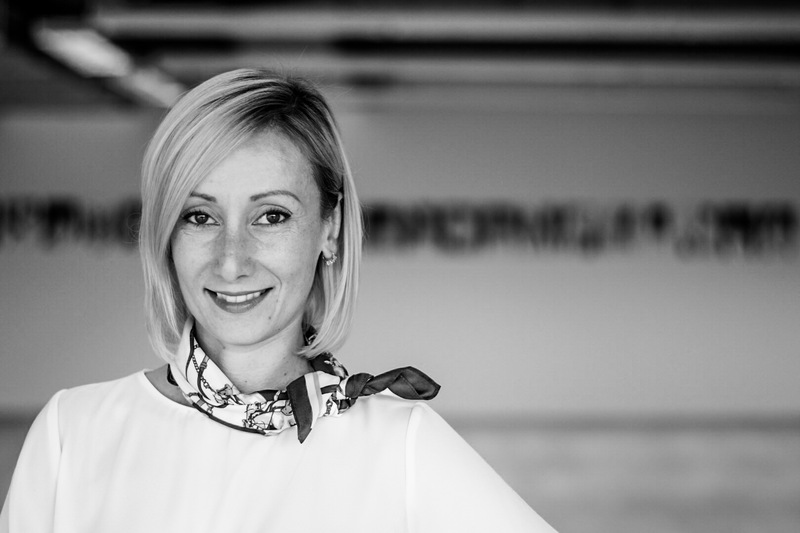 In HR consultancy, Zuzana also benefits from her experience at the Regional Labour Inspectorate. She is a graduate of Palacký University in Olomouc and speaks English in addition to her native Czech.